There is little argument over who the most polarizing figure in poker is, and for years there was a raging debate regarding this particular person’s poker skills. After yesterday the latter argument is now over, as Phil Hellmuth cemented his place as the greatest tournament poker player in the history of the game by winning the 2012 World Series of Poker Europe Main Event Championship. Hellmuth entered the final day of the tournament near the top of the leader-board and was able to dominate the action throughout, always right up at the top. After a couple of big names fell by the wayside (including Jason Mercier in 8th place and Joseph Cheong in 4th place) Hellmuth found himself up against the wildcard, Russian Sergii Baranov, who had been the only thorn in “The Poker Brat’s” side during the final table. At one point during the final table Baranov made a miraculous call against Hellmuth holding only King-high, and it looked like a Phil Hellmuth nuclear meltdown was bubbling to the surface. But in the end Phil held it together and by the time heads-up play began he held a commanding 3-to-1 chip-lead against Baranov. 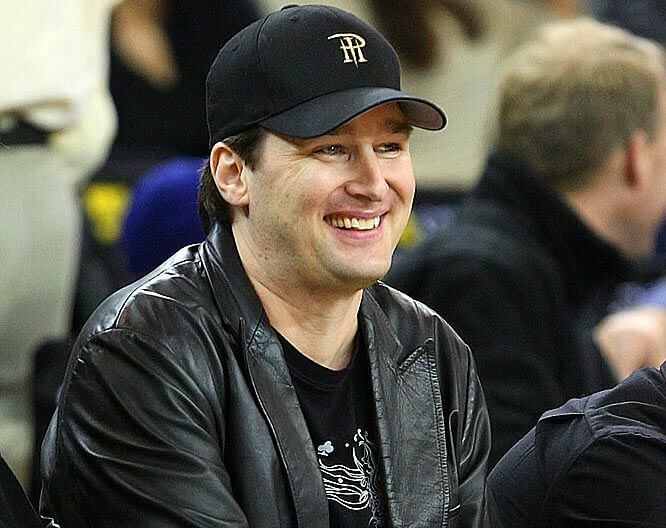 From there Hellmuth cruised to victory becoming the first player to win both the WSOP and WSOPE Main Events, and adding to his many WSOP records, including bracelets (13), cashes, and final tables. In the process, Hellmuth also locked-up the 2012 WSOP Player of the Year award, an amazing accomplishment considering Phil finished second in the POY race in 2011 to Ben Lamb. The tournament wasn’t without its controversies either, as it saw an odd 4-hour break when the final table was reduced to just four players (perhaps an hour per player) supposedly for the benefit of the men behind the TV cameras following the action. The 4-hour break aside, the story throughout the day was Phil Hellmuth, and even his naysayers are now pointing to the Poker Brat as not just the greatest No Limit tournament player of all-time but the greatest TOURNAMENT player of all-time. But for all you Phil detractors out there, you can still criticize his cash-game skills!